In times of happiness, excitement, love and emotional stress, upheaval, and failed relationships, the heart is the only organ we notice and mention in such conversations. But how much do we think of its physicality? People don’t think too much about the heart until a problem happens. Many of us take this incredible organ for granted until a complaint is reported, including angina, heart palpitations or a heart attack. Heart disease causes 1 in 4 deaths in the US, with 735,000 cardiac attacks every year in the United States alone. The warning signs of a heart attack are important to know, so you can act quickly. There are higher chances of survival if treatment is faster. Care for your heart and well-being is essential to a healthier lifestyle. 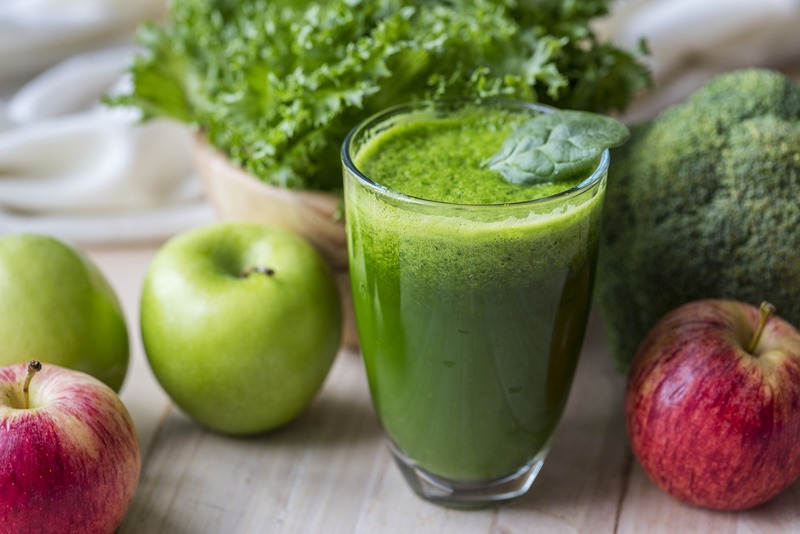 Juicing can have a serious, strong long- term impact on the prevention and maintenance of cardiac diseases in excellent order when fresh juices are consumed regularly. It is one of the most ancient fruits in history. The pomegranate has been grown since ancient times and spread worldwide, originally in the modern Iranian region and Iraq. In size, the fruit is similar to orange and has a rind ranging violet to yellow-orange. There are plenty of fruit seed pipes that produce tangy, sweet, rich and aromatic juice. 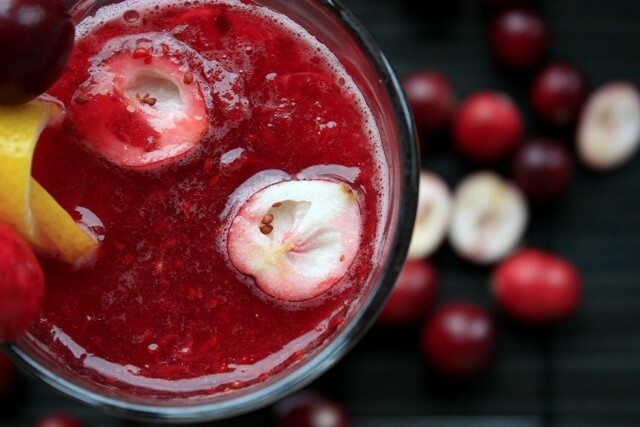 Pomegranate juice is especially useful for improving heart health (240 ml/day). It has a considerable richness of antioxidants such as soluble tannins and polyphenols. The studies have shown that they can delay atherosclerosis, reducing plaque formation and enhancing the health of the arteries. 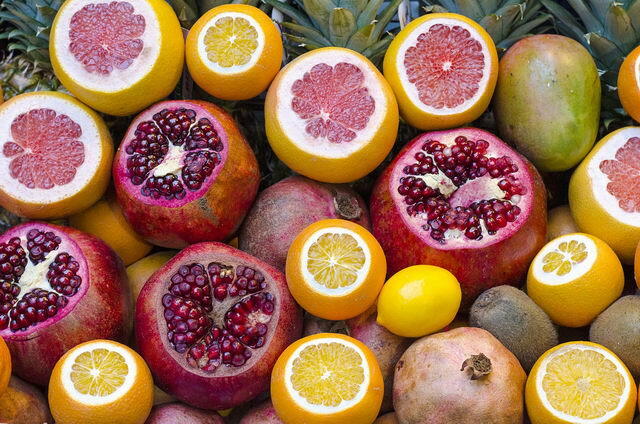 A review of pomegranate research also indicates that the use of pomegranate juice may help reduce systolic pressure through the inhibition of a vascular-contracting enzyme (serum angiotensin converting enzyme). Pomegranate juice enhances the lipid profiles of diabetes patients. Clinical research has shown that the juice also has anti-cancer characteristics. Juice the cherries and strawberries, followed by the pomegranate, beet, and apple. 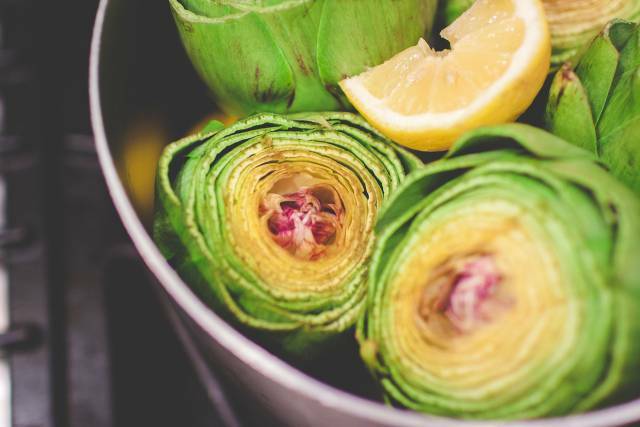 Brussels sprouts, cabbage, and arugula, to name a few, are cruciferous food. Broccoli dates back to the Roman Empire in its recorded history, where Mediterranean cuisine became very popular. 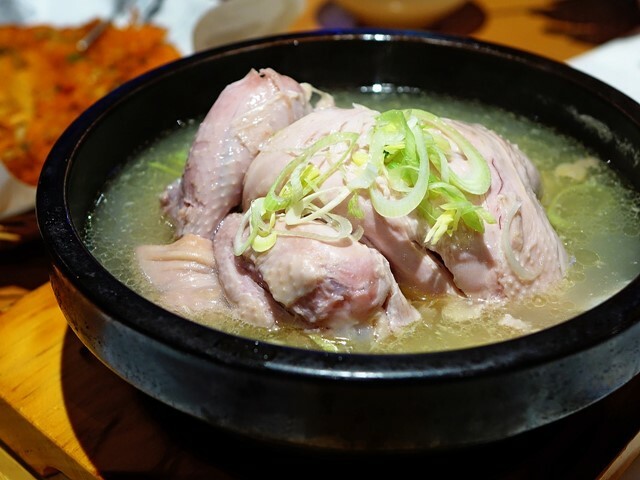 It is estimated that its origins were around 700 BCE over 2000 years ago. Broccoli arrived in the United States via Italian immigrants, but Broccoli ‘s popularity only began in the 1920s. It is today found on tables from Asia to North America around the world and is one of the most popular green leafy vegetables! Due to its rich nutrients, Broccoli ranks among superfoods. There is always a reason your parents say, “Eat your broccoli.” Broccoli is rich in terms of vitamins, fiber, minerals, protein,antioxidants, phytonutrients, such as quercetin, lutein, and beta-carotene and folates while extremely low in calories. 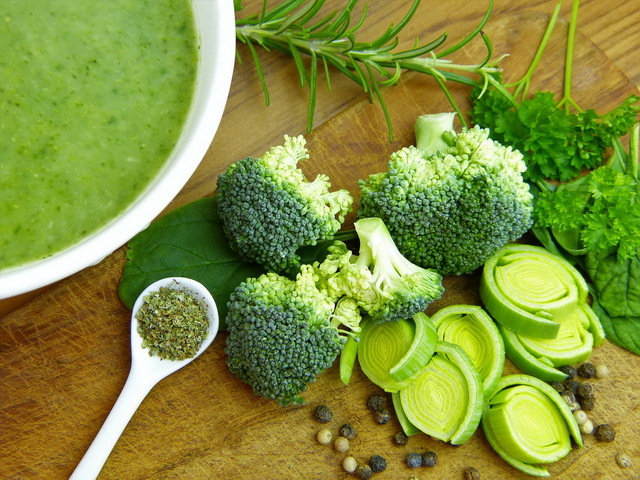 Broccoli also has an abundance of vitamin C, A, K, B-complex compounds and rich in potassium, calcium, phosphorus, iron, zinc, manganese, magnesium, chromium, and selenium. Cholesterol and fat are not present except for healthy omega-3 fatty acids. The word winter squash is a little bad because it is actually available all year round and some are omnipresent in summer and spring, like spaghetti squash! 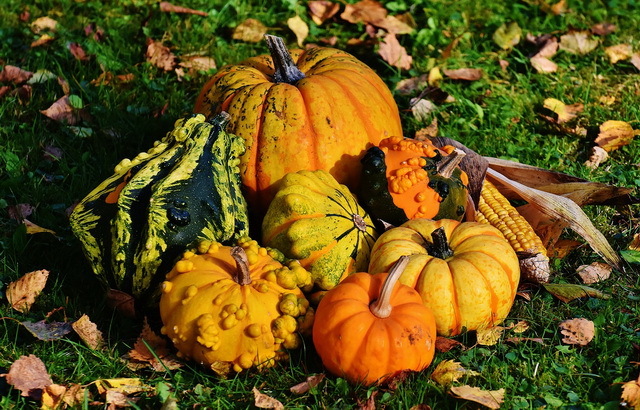 The squash is an excellent addition to a healthy diet, all of them are members of the gourd family. Butternut squash is also available year-round, one of the most popular and easily available in the winter squash. As a fruit, it’s a vegetable and has a nutty sweet taste like pumpkin. Studies have shown that in winter squash starches are particularly effective as antidiabetic, anti-inflammatory, and antioxidant. Initial laboratory studies also reveal that winter squash, because it inhibits cholesterol formation in our cells, is also a healthy heart food. Add your favorite liquid like coconut, oat, amber or rice milk to make it smoothie. Juicing is not a new concept for a healthy diet. For a few years, it has been doing the rounds. 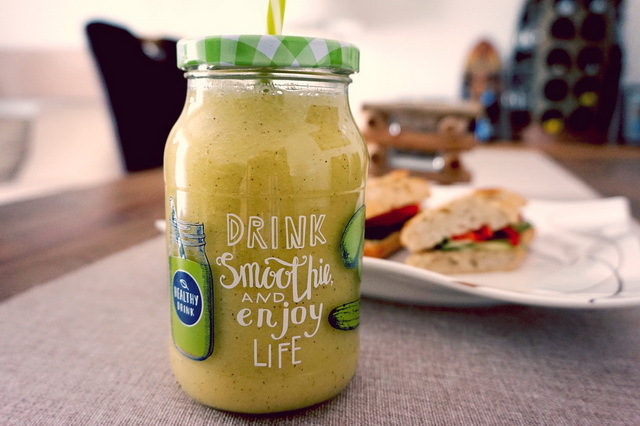 Add some fresh juices to your everyday food that could help to stay healthy. 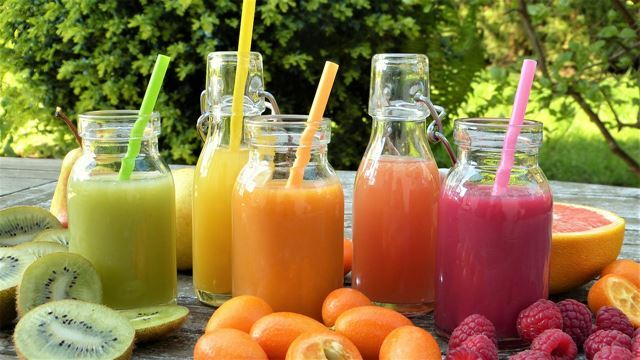 Fresh juices are also an excellent way to intake a range of minerals,fiber, vitamins, and antioxidants, all of which help to revitalize your metabolism and thus burn more calories. Juices do not only good as a healthy but they also help you to lose weight. 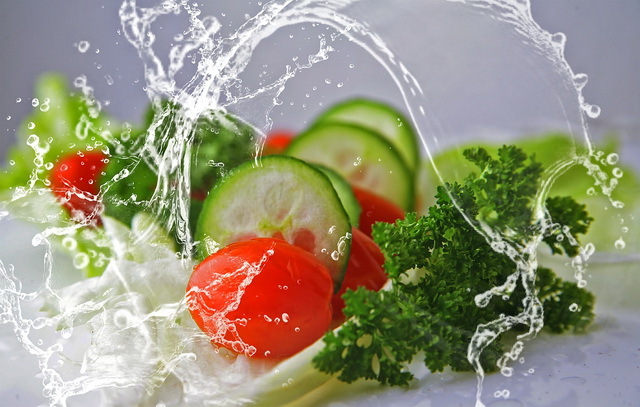 The calories in foods with high water are low. It is easy to understand that you must eat less calories or burn more calories in order to lose weight and live healthily. It is a good idea, therefore, to reserve some of your meals for food which is not only low in calories but will also keep you filled for longer. Thanks to its high fiber content and water, this juice can comfortably fill you, making it a great food stuffing. Make a juice of all the ingredients and pinch of salt to make it tastier. It’s great to have a glass of AA juice to start your day. It helps keep your digestive system track and speeds up your metabolism throughout the day. An accelerated metabolism quickly helps burn fat. It is often recommended to drink amla juice on an empty stomach to improve health. Add a drop of sweetness as a lump of natural sugar, which keeps you active and energetic all day long. You will not regret if you add these refreshing drinks in the diet for healthy heart and successful diet.